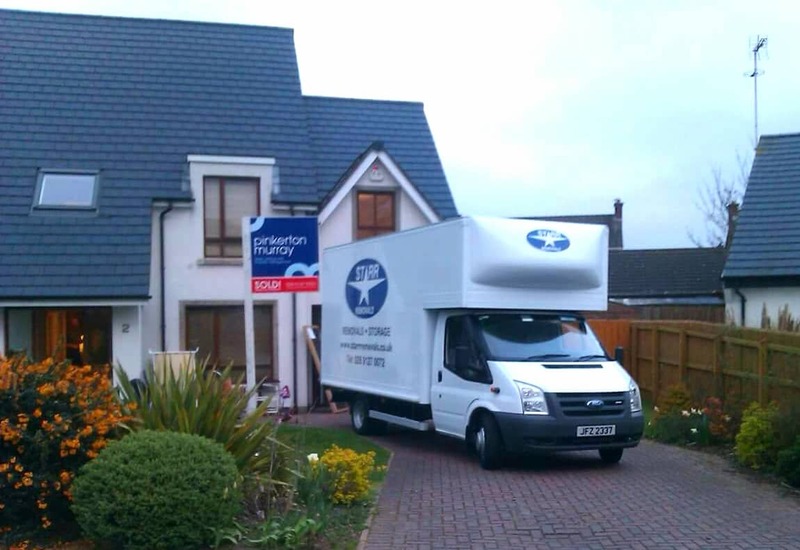 Moving can be a stressful time, but with Starr Removals we'll make sure everything goes smoothly. Pack one room at a time. Be sure to label each carton as you proceed. Be sure that the bottoms of all cartons are secured and will hold the weight of the contents. All heavier items should be packed towards the bottom of the box and lighter items towards the top. Layer items in boxes and place wads of paper between each layer. Glass should be stacked vertically and wrapped with our packing paper. China tissue can be used on very extremely fragile items. Don’t forget to mark boxes with delicate items “fragile”. Finally, please make sure all boxes are sealed on top as well as bottom. 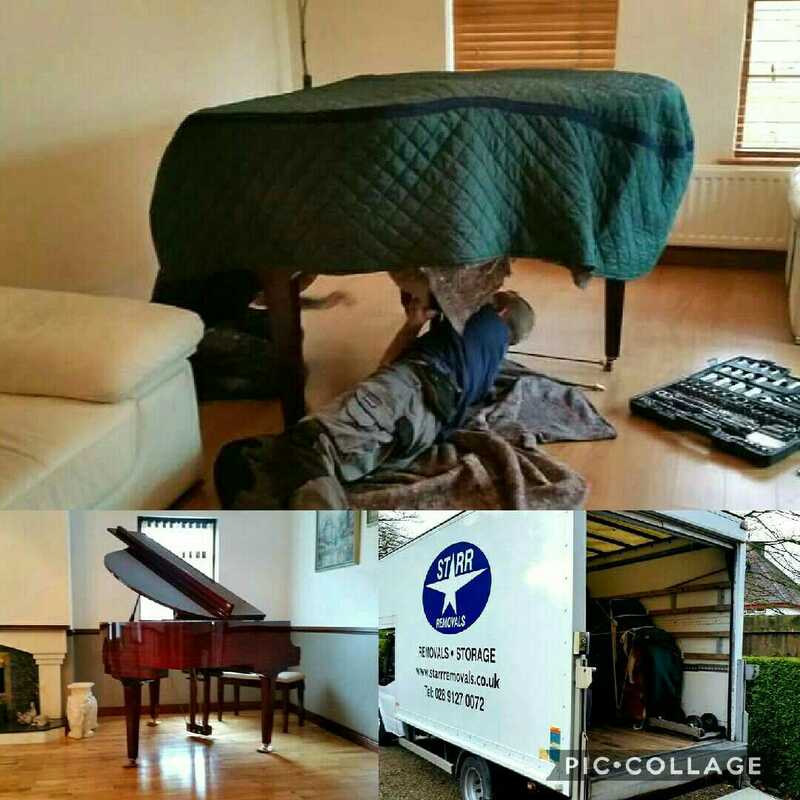 Starr Removals can dismantle and reassemble large items if required i.e. beds, dining tables. We can also plumb appliances although gas cookers will require a qualified engineer. We can provide protection for large TVs if you have discarded the original packing. If you have any unusual items or items you are particularly concerned about please let us know so we can make special arrangements for these i.e. pianos, fine art, IT equipment. It is a good idea to compile a list of people/businesses you need to inform of your change of address. Here are some of the most common ones to get you started. If you need anymore information or advice please call, we are always happy to help.